My fourth week at Summer Camp. 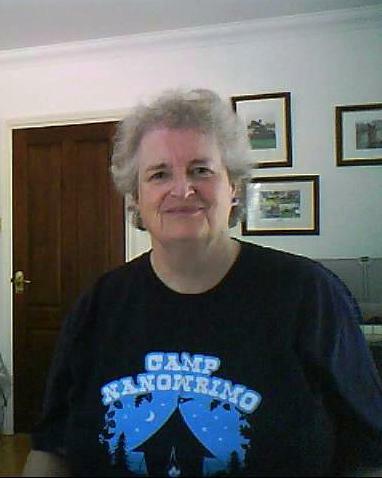 The weather’s been hot, very hot for us wilting roses in England, but I still got into the spirit with my Camp Nano tee shirt. Only one more week of Summer Madness left – check my books at Smashwords now!